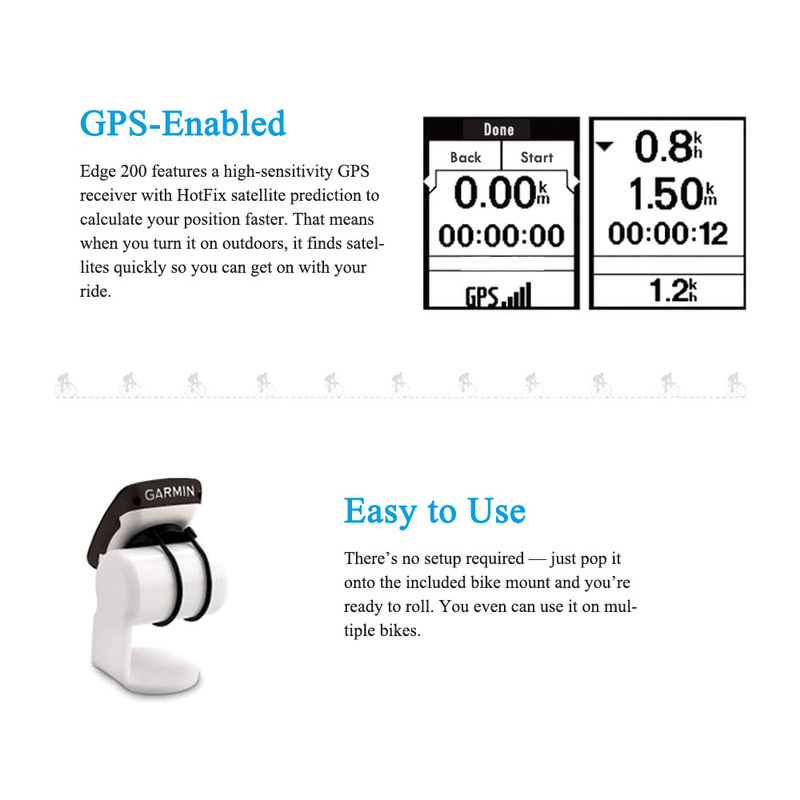 This GPS-enabled bike computer tracks time, distance, speed, location and calories burned. 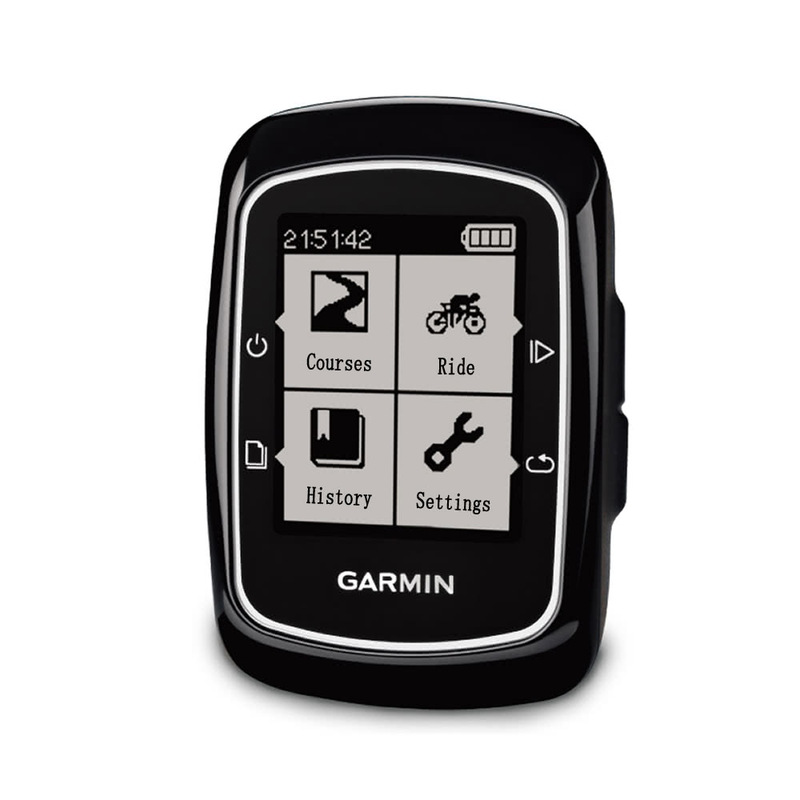 The Edge 200 is great for training, everyday and touring rides or any adventure you want to relive later at Garmin Connect. 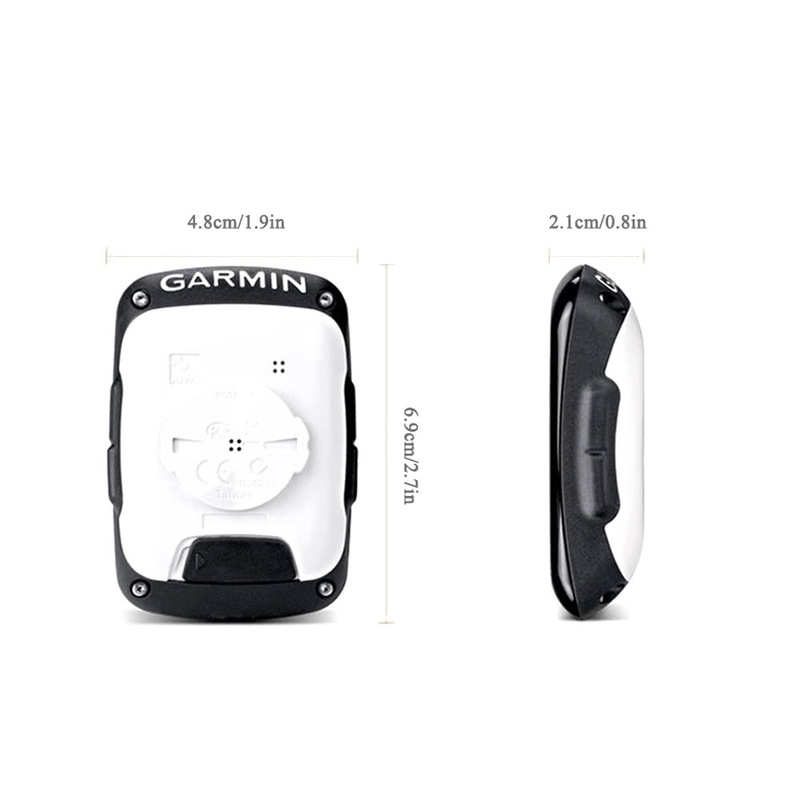 Built-in high sensitive GPS receiver chip, it can quickly finish your positioning. With anti-glare screen, it can support backlight control. 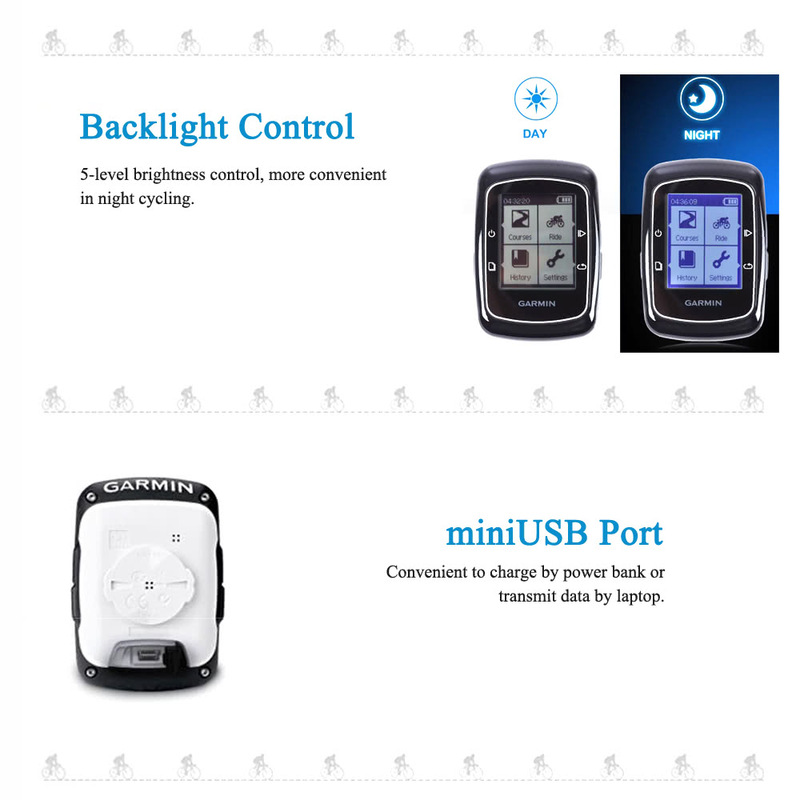 Five backlighting modes: 15 seconds, 30 seconds, 1 minute, 2 minutes backlighting time and normally on. 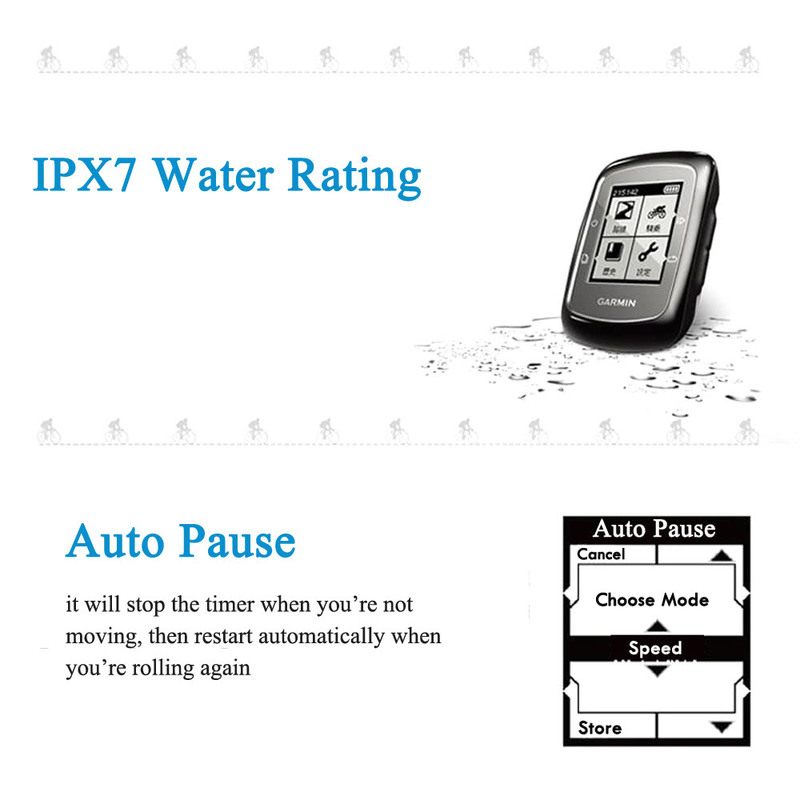 IPX7 waterproof grade, it can underwater 1 meter at 30 minutes. Tracks time, distance, speed and GPS position. Challenge your past rides or others’ rides. 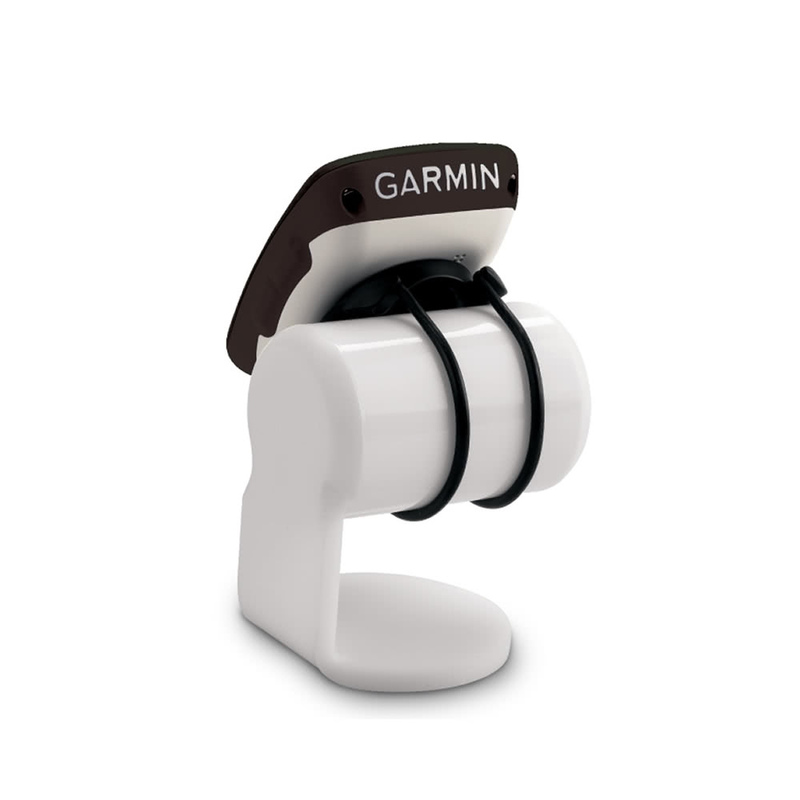 Q Can a cadence sensor be used with the Garmin Edge 200? 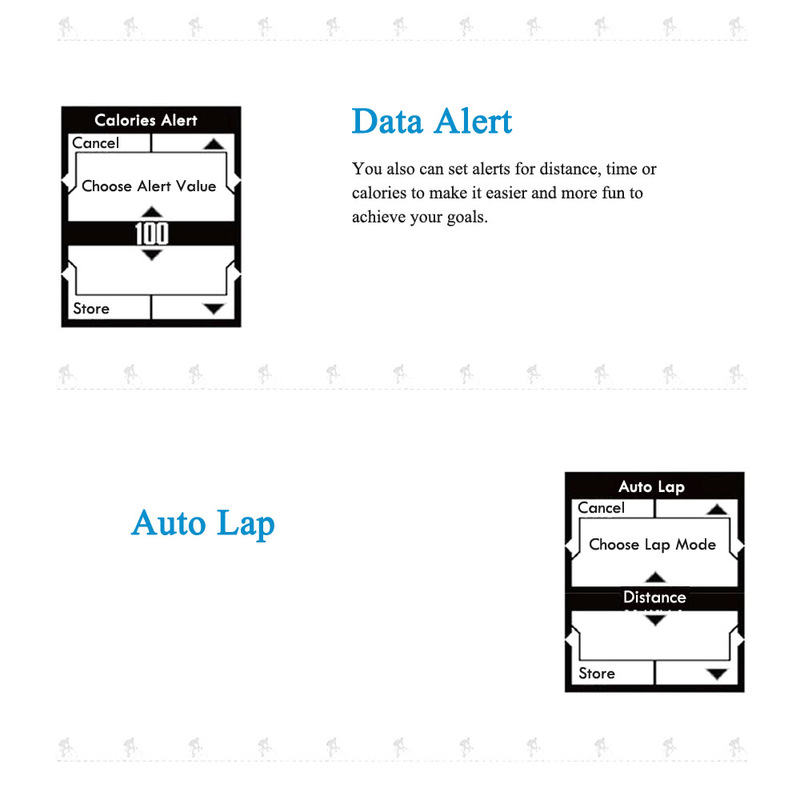 If the device will measure cadence from a sensor, which sensors are recommended? 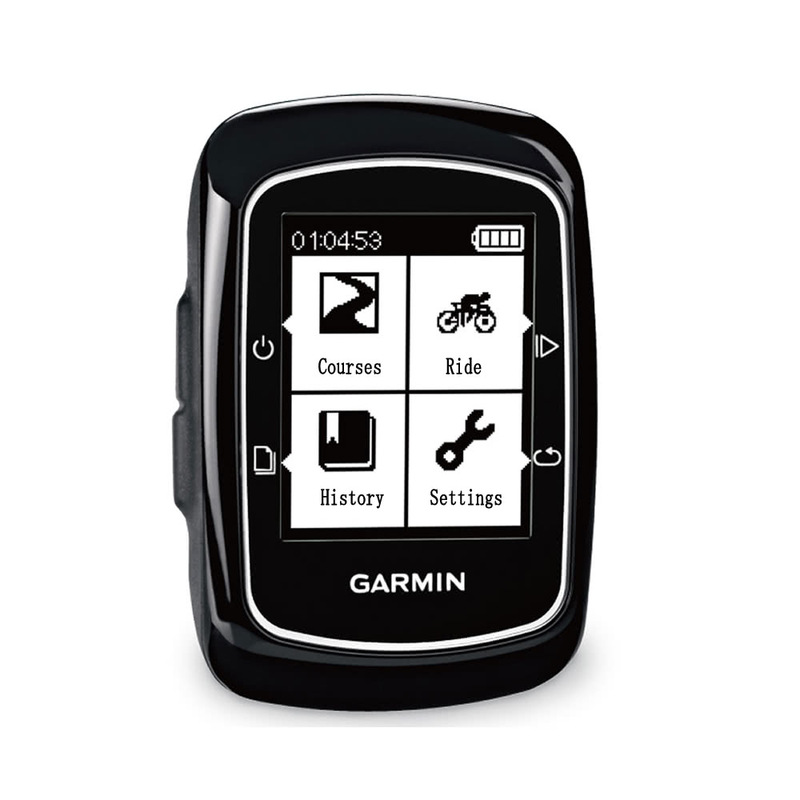 A The Edge 200 is great for training, everyday and touring rides or any adventure you want to relive later at Garmin Connect. Q My Edge 200 is programmed in Chinese and I can't change it to English. What do I have to do to make this change? 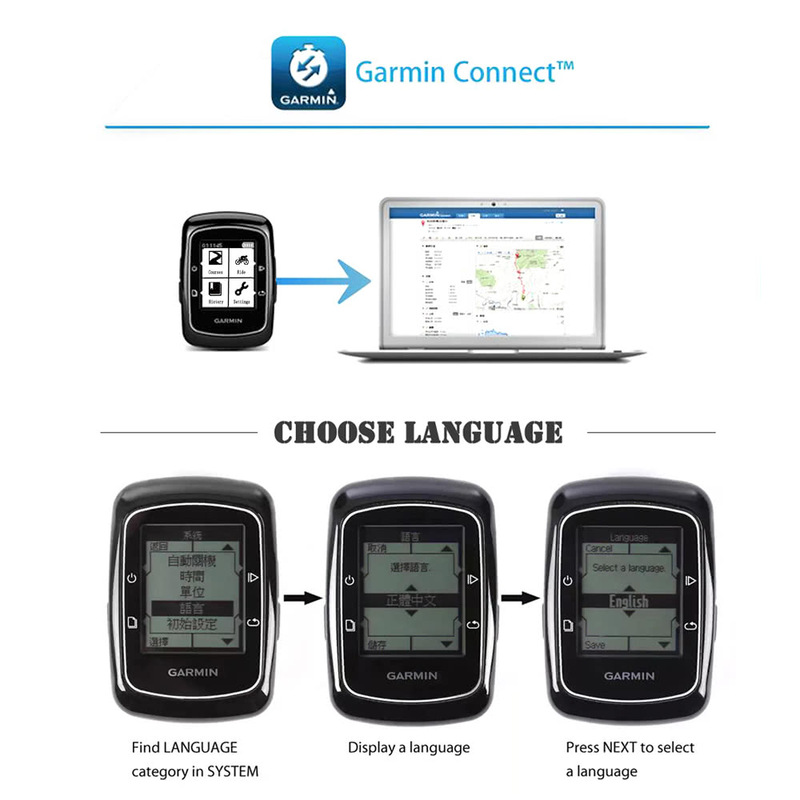 A It's very easy to set language, you can download the manual on the official website, https://support.garmin.com/support/manuals/manuals.htm?partNo=010-00978-00〈uage=en&country=US, you can also refer to this setting steps: http://192.168.0.64/images/Y/8/Y5758/Y5758-1-b20f-LMyS.jpg. Item has arrived on ahead of time. Received in 8 days from my payment. 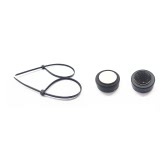 Excellent service, Tracking info was ideal and very helpful. fantastic discounted price. 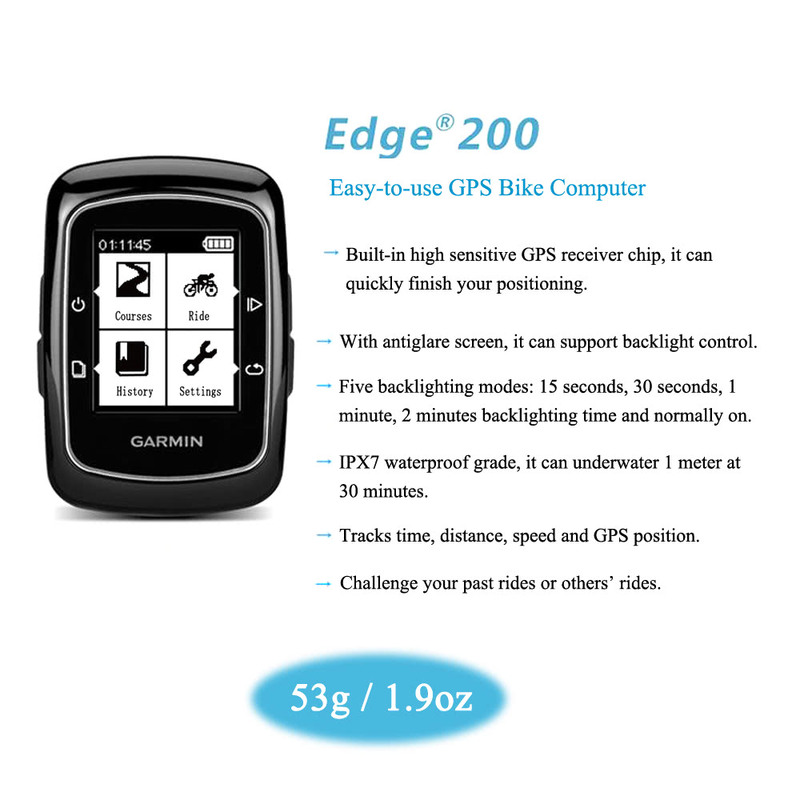 Paid less than half the price other 'well known' retailers sell the Edge 200 for. No problems so far looking forward to riding out using it in the next few days. 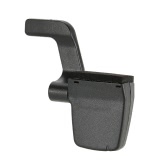 I've been happy with the performance of the Edge 200 for the few times I've been able to use it. If you don't see yourself getting into that, this is exactly the right thing to get. This thing works great. Does just what it says, and seems very accurate. 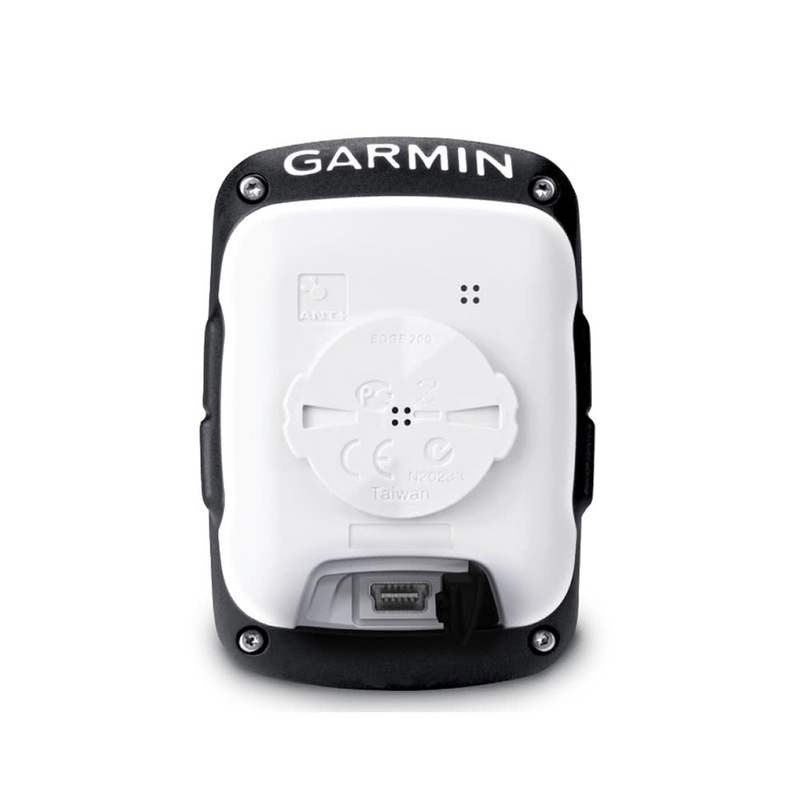 A real nice value compared to the high price GPS out there that are 3x or 4x as much. 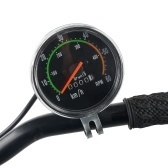 I find it an invaluable, fairly inexpensive tool for tracking my cycling progress. 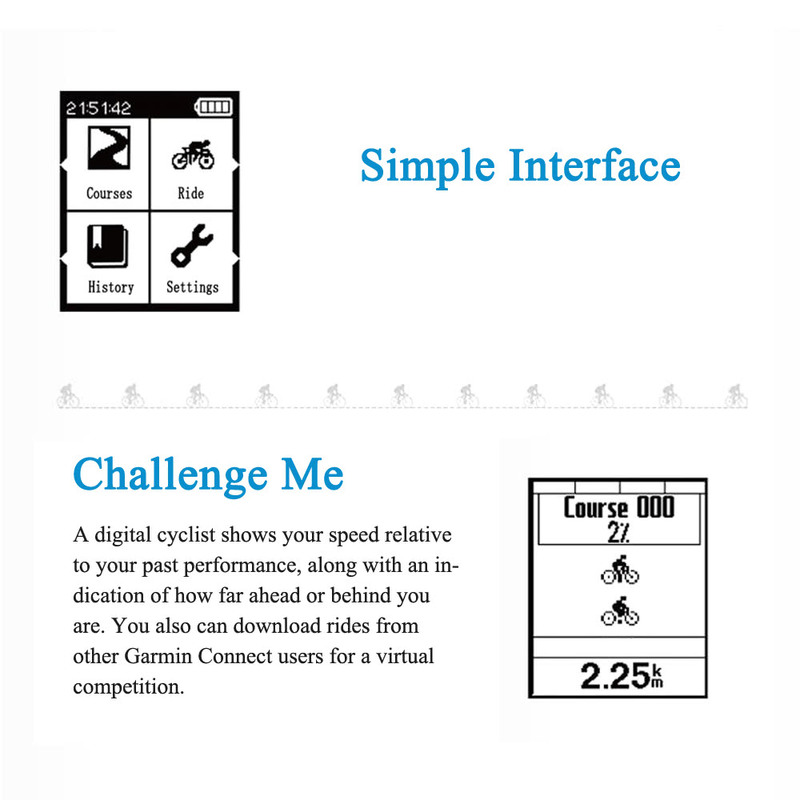 I'm very pleased with my Garmin Edge 200 because it fills all of my needs in a bike computer. 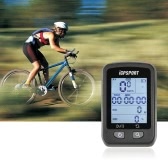 It's a very good entry level GPS enabled bike computer. 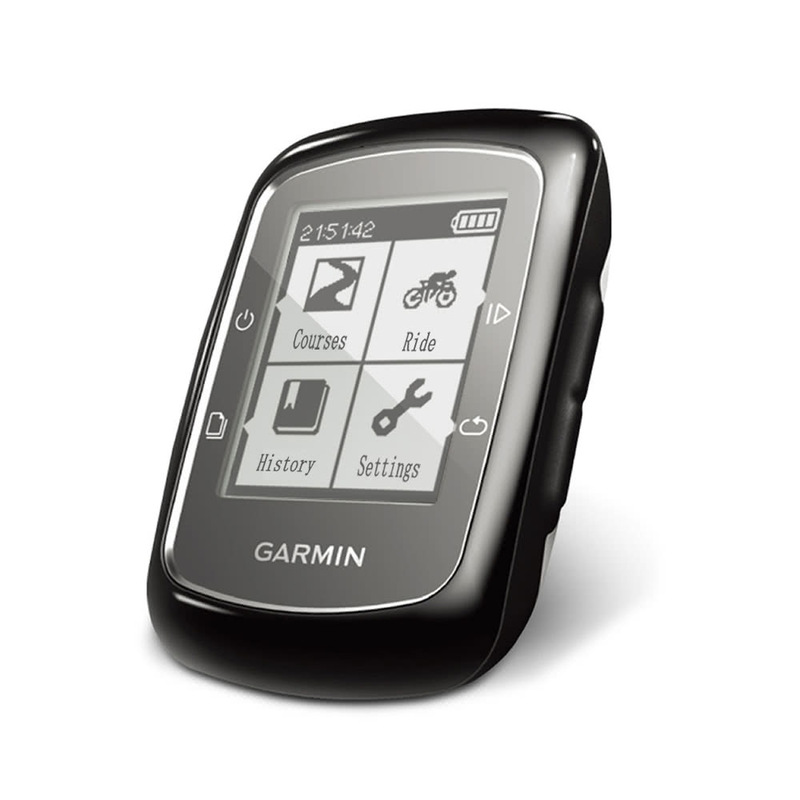 Excellent Garmin GPS for bikes. It has everything one can need. 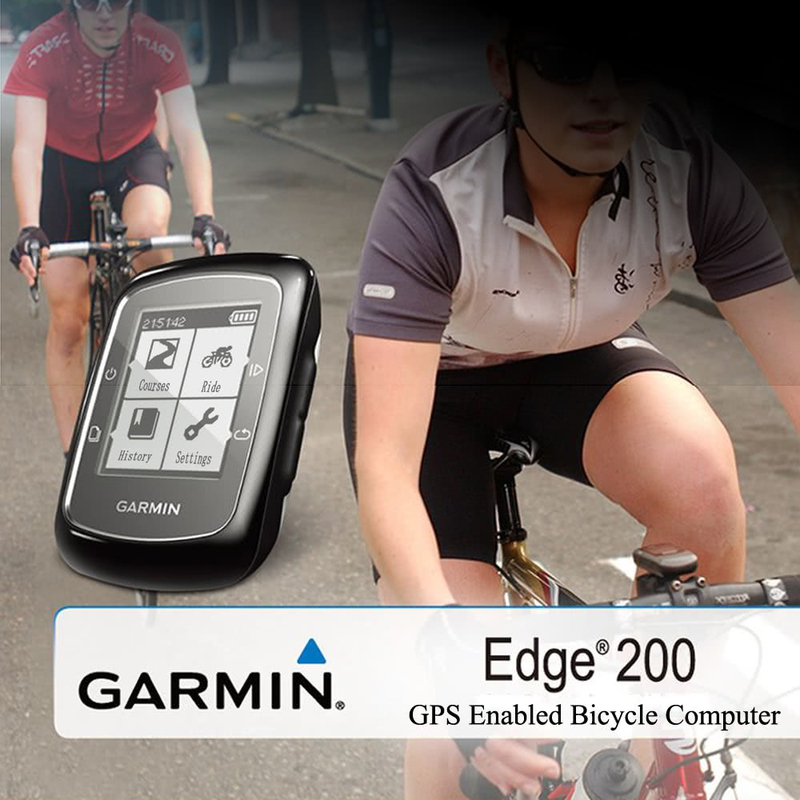 Edge 200 is a really simple yet powerful device. Very simple, easy to use and pratical. 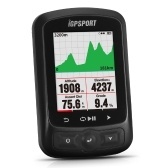 A cheap GPS for daily use, speed and distance are pretty reliable.